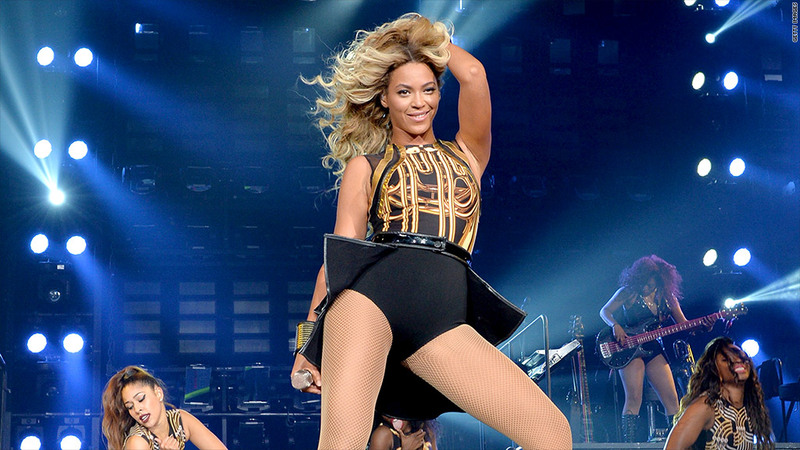 Beyonce fans rejoice: You can now dress a little more like Queen B. The music megastar is teaming up with British retailer Topshop to launch an active streetwear brand next fall. The 50/50 joint venture, listed as Parkwood TopShop Athletic, will include clothing, accessories and footwear for sports, dance and fitness. The items will be sold in stores and online. The venture has yet to be officially named. "We have been looking at this category as fashion inspired fitness develops, and know that this is right in our customers' heartland," said Sir Philip Green, CEO of the Arcadia Group, a retail company that includes Topshop, in a statement. Athletic fashion has become a major trend with frequent appearances on fashion week catwalks and in designers' lines. Alexander Wang recently launched a collection of chic athletic wear at H&M. Topshop, which is known for its affordable prices on high-fashion looks, has collaborated with celebrities before including, Kate Moss and Kate Bosworth. This isn't Beyonce's first foray in the fashion world. She launched women's fashion line House of Deréon with her mom in 2005. She also founded Parkwood Entertainment, an entertainment and management company in 2008. "I could not think of a better partner as I continue to grow the Parkwood business. I have always loved TopShop for their fashion credentials and forward thinking" the 33-year-old singer said in Monday's release.